Stellan Gunnarsson is the founding member of the Swedish band Hexed and has over the years played with several other bands and artists in various collaborations. He began playing guitar at the age of 16 inspired by a wide range of artists. In 2015 he started up the band Hexed along with his wife Tina who also happens to be the front vocalist. Hexed released their first EP “Exhaling Life” 2017 which brought great attention from both fans and media. 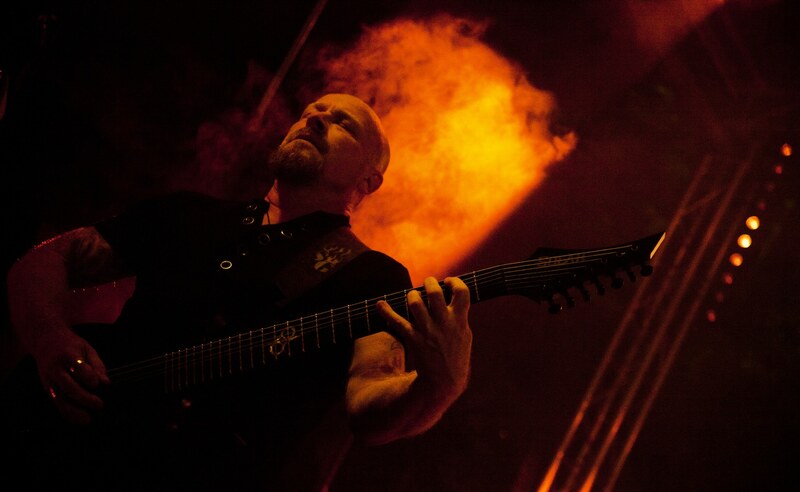 In early 2018, the band’s first full length album “Netherworld” saw the light of day and received very high scores from both the press and the public throughout the world.